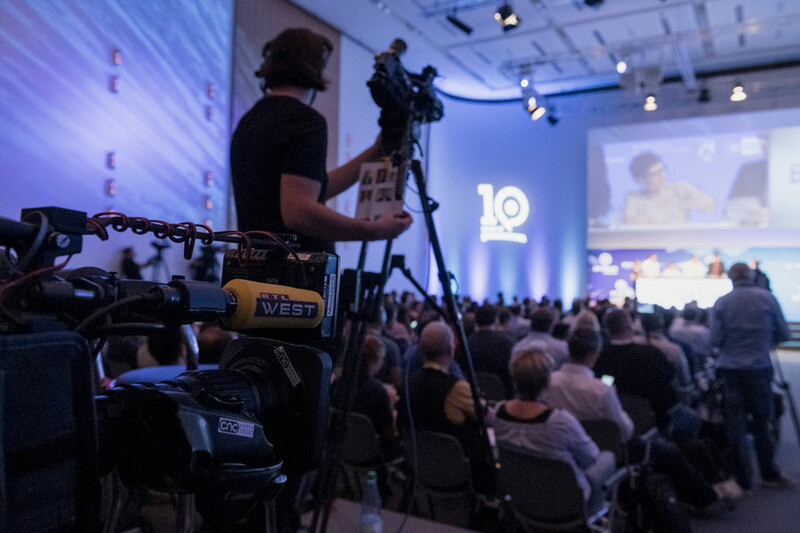 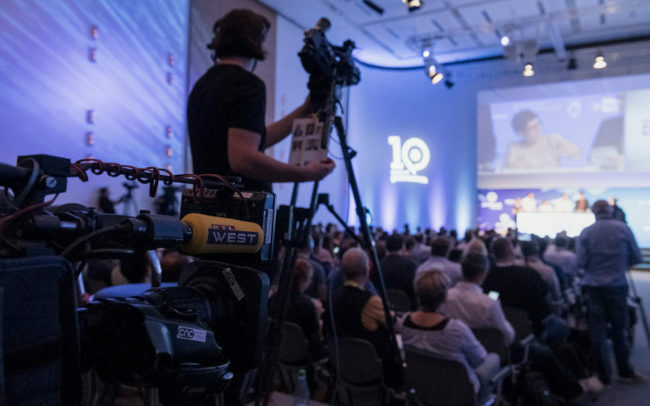 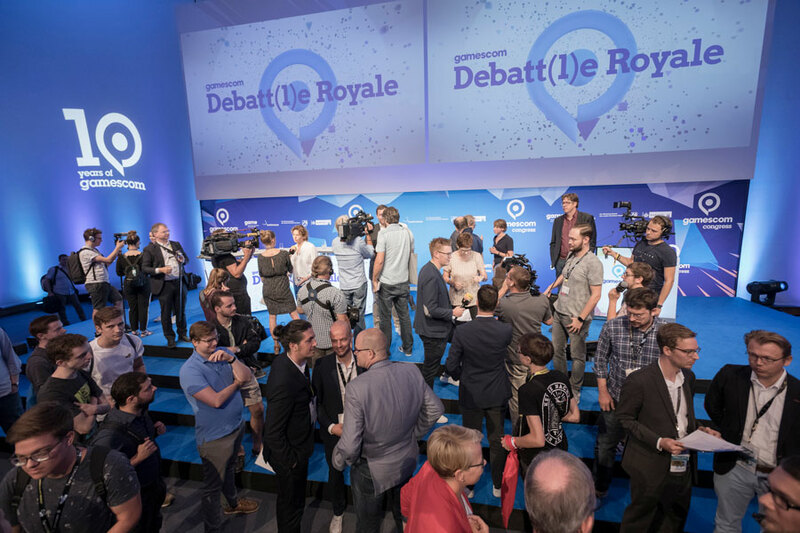 Europe’s leading conference for the potential of computer and video games in society and business. 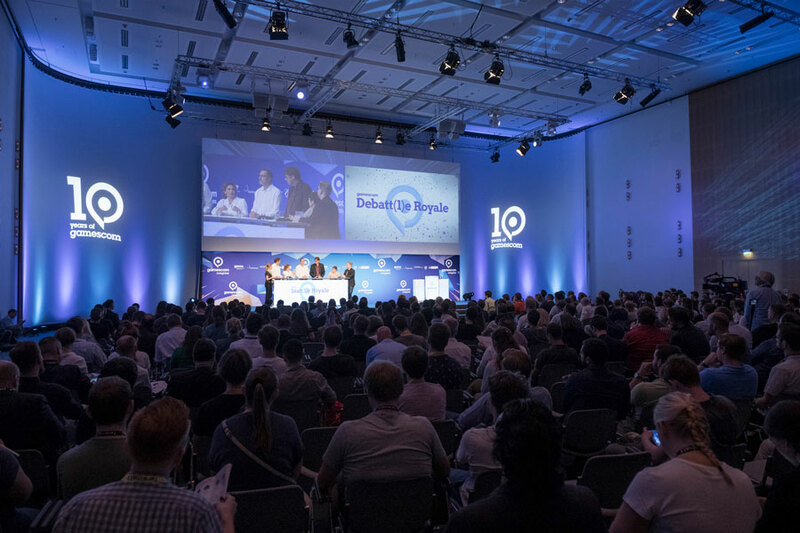 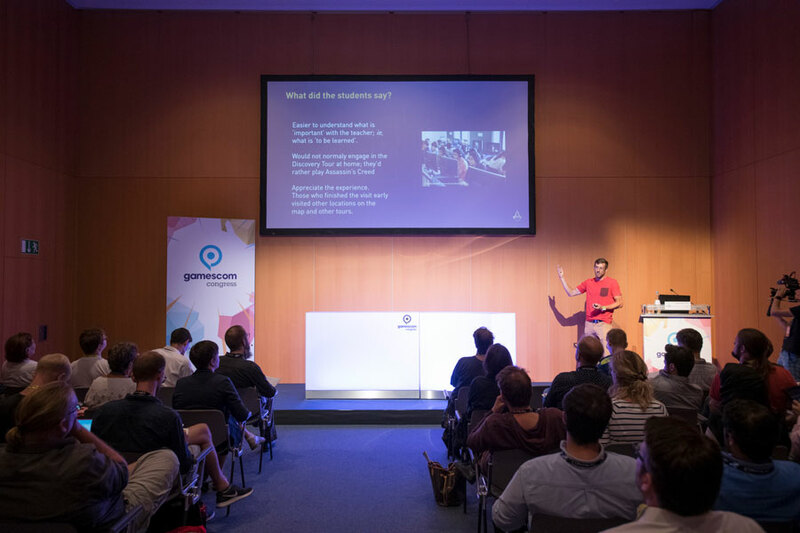 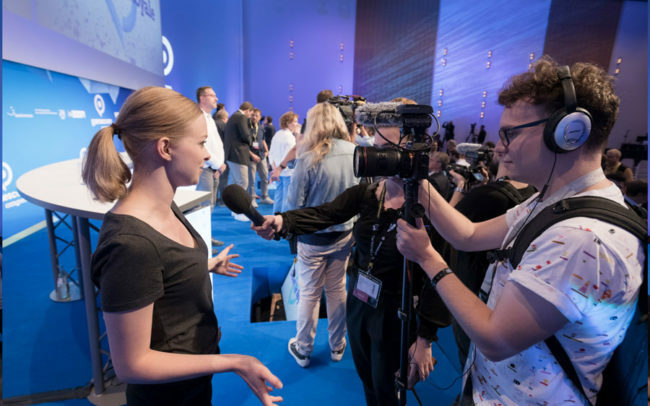 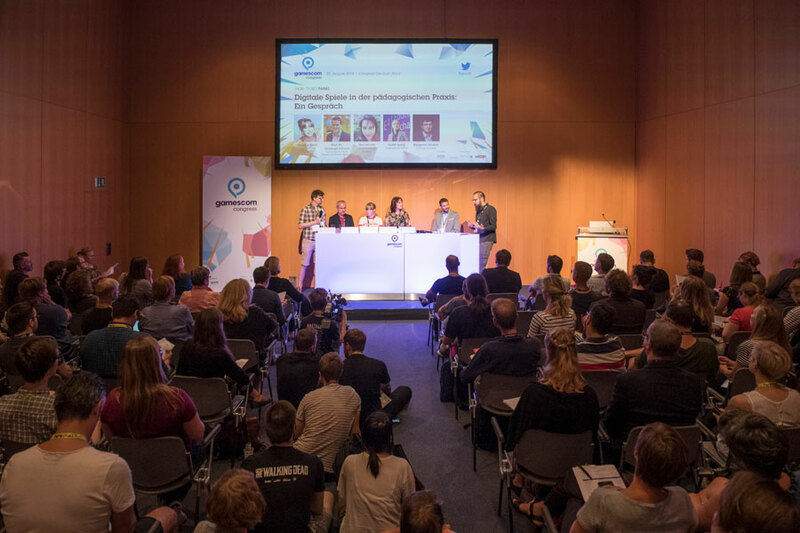 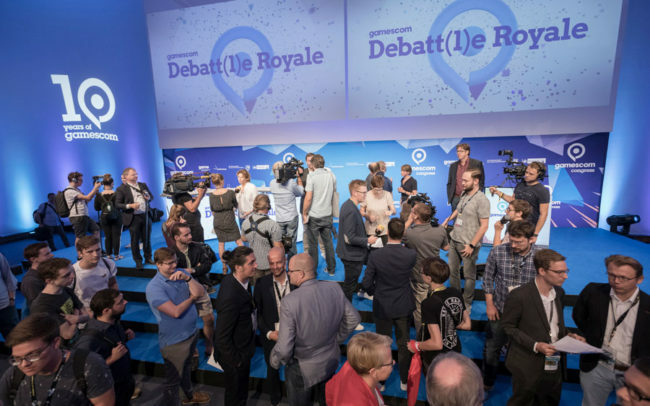 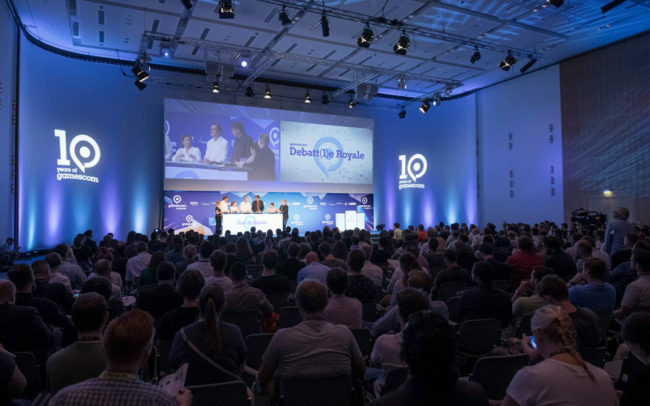 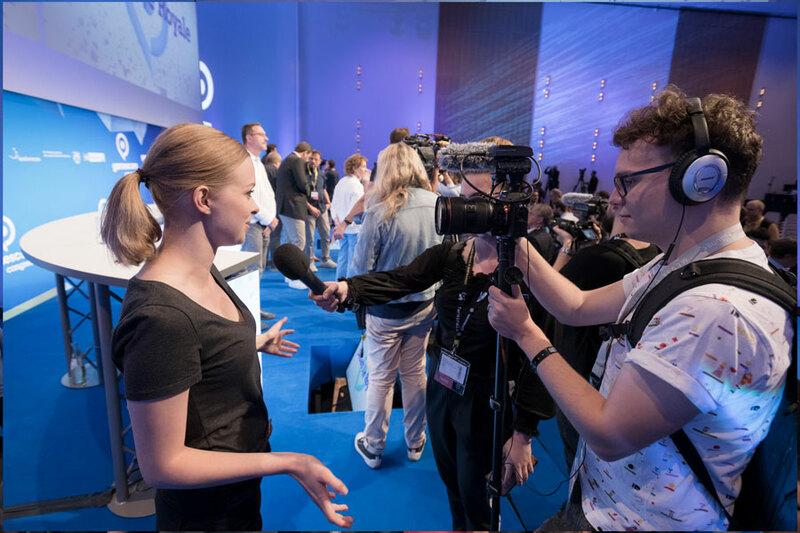 Participants from Germany and abroad meet every year during gamescom to discuss a broad spectrum of topics. 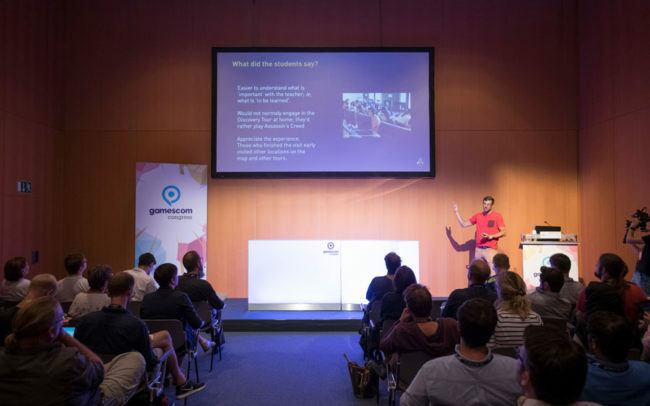 See you at gamescom congress, August 21, 2019.